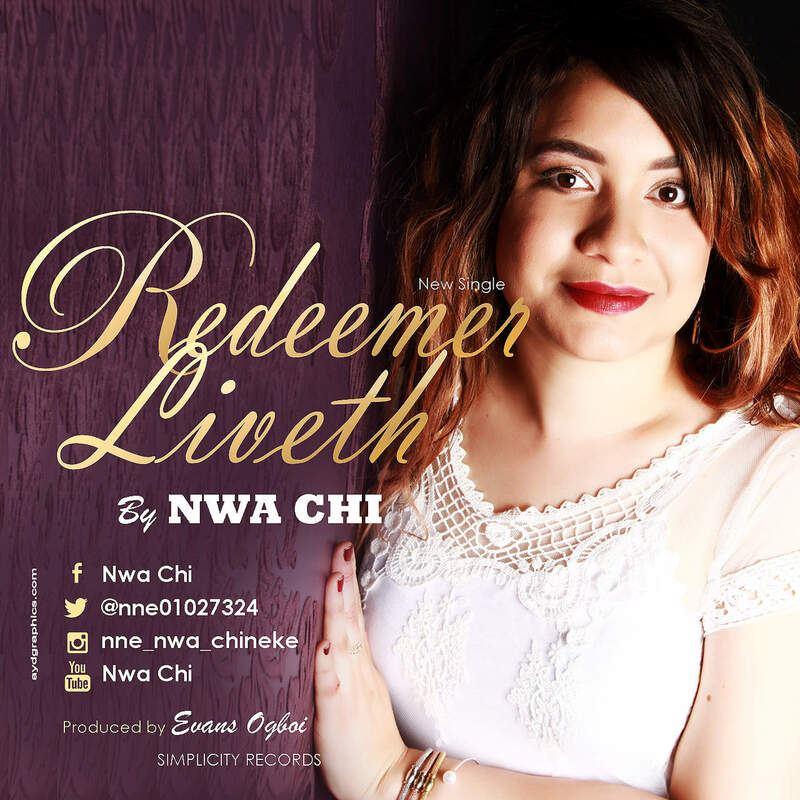 Nigerian-UK Gospel music minister, Nwa Chi makes her debut appearance with new single 'Redeemer Liveth' in response to a vision, inspired three (3) months ago where masses of people in a red hot furnace; she was in the midst of a group of other pastor’s on a pulpit with huge crowd’s (worship concert) and were discussing - ‘We better increase the Tempo of the preaching’. Romans 10:9; If thou shall confess with thy mouth the Lord Jesus, and believe in thine heart that God raised him from the dead, thou shall be saved. She has great gratitude to God for all his great miracles in her life, family and the community. She proclaims God as her Father, Friend and every every. 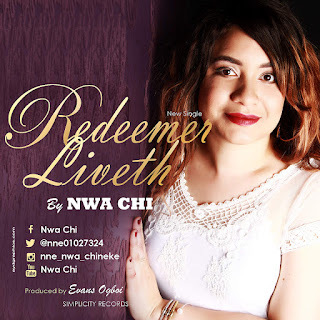 Nwa Chi’s prayer and desire is that everyone who listens to ‘Redeemer Liveth’ will experience the same awesomeness of God with great testimonies. Nwa Chi is an English African singer/songwriter, minister, evangelist, charity worker, multi-talented with a deep passion and love for God and the Gospel. Her desire is to see people connect with God daily outside and in the place of worship as the Lord has instructed, passionate about touching the heart of God with worship and ministry, leading God’s people to praise and worship Him and experience the same personal relationship. A teacher and accountant by day, Nwa Chi’s life took an irrevocable change few years ago when she was involved in a ghastly motor accident in West Africa and survived uninjured, being the only one awake to rescue other passengers out of the somersaulted car. Her hobbies include listening to and worshiping with inspirational gospel songs. She plays instruments like the flute and guitar. Her vocal trainer has been Clare Hogan, a former singer and now vocal trainer, graduate of the Royal Northern College of Music and a vocal technique lecturer at the Salford University, UK. Nwa Chi is a worship minister, evangelist and minister with the Overcoming Faith Outreach International Ministries in the United Kingdom. Overcoming Faith International Ministries is a prophetic and healing ministry, overseer Pastor Fred Adejo who is based in Romford, Essex. She is also a student of Benny Hinn School of Ministry and Rhema Ministries. She states that there is no distance in the Spirit as the Holy Spirit is one. This single is quite comprehensive as it covers a lot of areas in the Bible concerning praise & prayer. With references from Job 19:25, Psalm 27, 1 Peter 5:7, Hebrews 12:1-3, Psalm 126, Psalms 91, Luke 4:38-39, Luke 7: 11-15, Jeremiah 31:16-17.